Professors Bruce Rittmann and Mark van Loosdrecht received the 2018 Stockholm Water Prize on Wednesday for microbiological research and innovations that have revolutionized water and wastewater treatment. The prize was presented to them by Crown Princess Victoria of Sweden at a ceremony in Stockholm City Hall during World Water Week. This remarkable scientific achievement has led to the implementation across the globe of technologies that make it possible to remove harmful contaminants from water, cut wastewater treatment costs, reduce energy consumption and even recover chemicals and nutrients for recycling. In addition to their research efforts, both laureates have trained numerous engineers, scientists and academics who carry on and expand their legacy. Environmental biotechnology is now a rapidly growing field, of relevance to energy, materials, food and human health. “Professors Rittmann and van Loosdrecht are at the forefront of the environmental biotechnology revolution. I am deeply impressed by how they have converted trailblazing theories into current practice, making water treatment more affordable by borrowing solutions from nature,” said Stockholm International Water Institute Executive Director Torgny Holmgren. The Stockholm Water Prize is a global award founded in 1991 and presented annually by Stockholm International Water Institute (SIWI)to an individual, organization or institution for outstanding water-related achievements. King Carl XVI Gustaf of Sweden is patron of the prize. The Stockholm Water Prize founders are united in their strong conviction to drive sustainability in the water sector: Bacardi, Europeiska ERV, Poul Due Jensen Foundation, Ragn-Sells, Water Environment Federation, Xylem Inc., and Ålandsbanken. SIWI organizes World Water Week — the leading annual event on global water issues — and the Stockholm Water Prize and Stockholm Junior Water Prize, which are awarded during World Water Week. 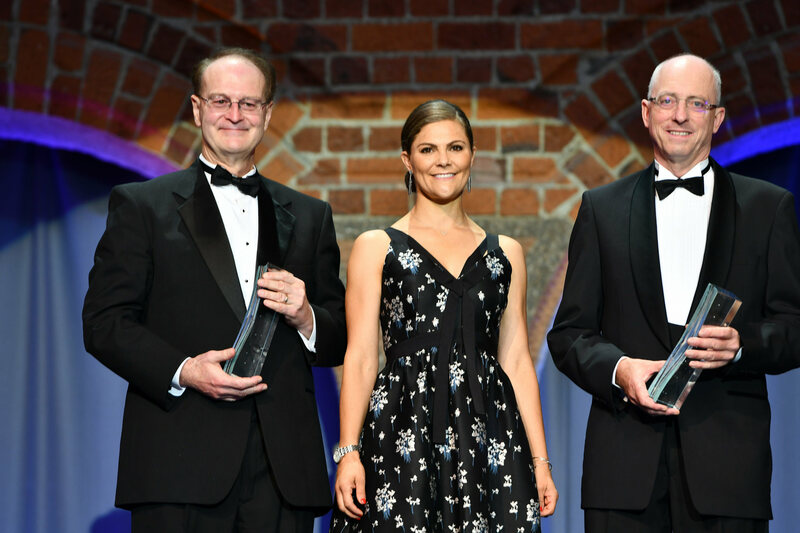 The 2018 Stockholm Water Prize was presented by Crown Princess Victoria of Sweden at a ceremony in Stockholm City Hall during World Water Week. Professor Bruce Rittmann receives the 2018 Stockholm Water Prize. The prize was presented to them by Crown Princess Victoria. 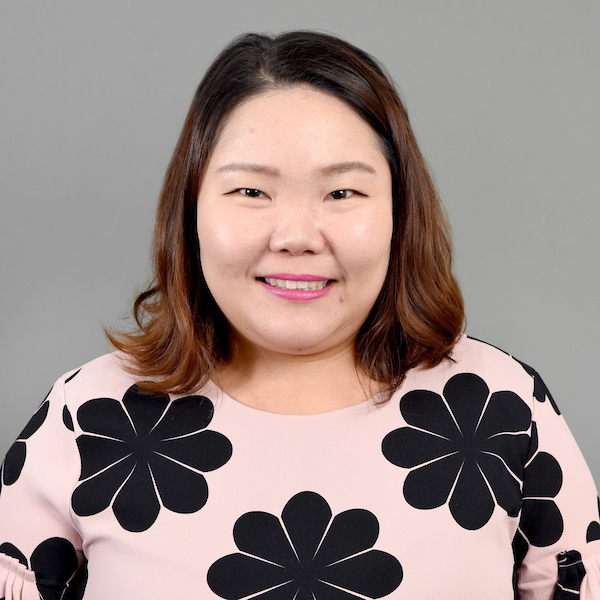 YoungJu Shin, assistant professor at the Hugh Downs School of Human Communication and affiliated faculty at the Center for Asian Research, was recently named as a 2018-19 U.S.-Korea NextGen Scholar. NextGen Scholars are selected by the Center for Strategic and International Studies Korea Chair and the University of Southern California’s Korean Studies Institute. Shin was one of only 11 scholars chosen. The scholars will participate as a group in three sets of programs: 1) In Washington, D.C., for briefings with policymakers in the U.S. government; 2) in Los Angeles for academic mentoring and media training; 3) in Seoul, South Korea, for briefings with policymakers and exposure to media and opinion leaders. Since 2016, Shin’s teaching has included several courses at ASU on intercultural communication. She has served as a panelist on several on-campus events, exploring topics that include procedures used in communication research. She is also a faculty member of the ASU Intercultural Communication Interest Group (ICGlobal). Shin hopes to expand her current research on immigrant communities to include those in Korea. Following her participation in the NextGen program, Shin hopes to apply her learnings and experiences to the classroom.